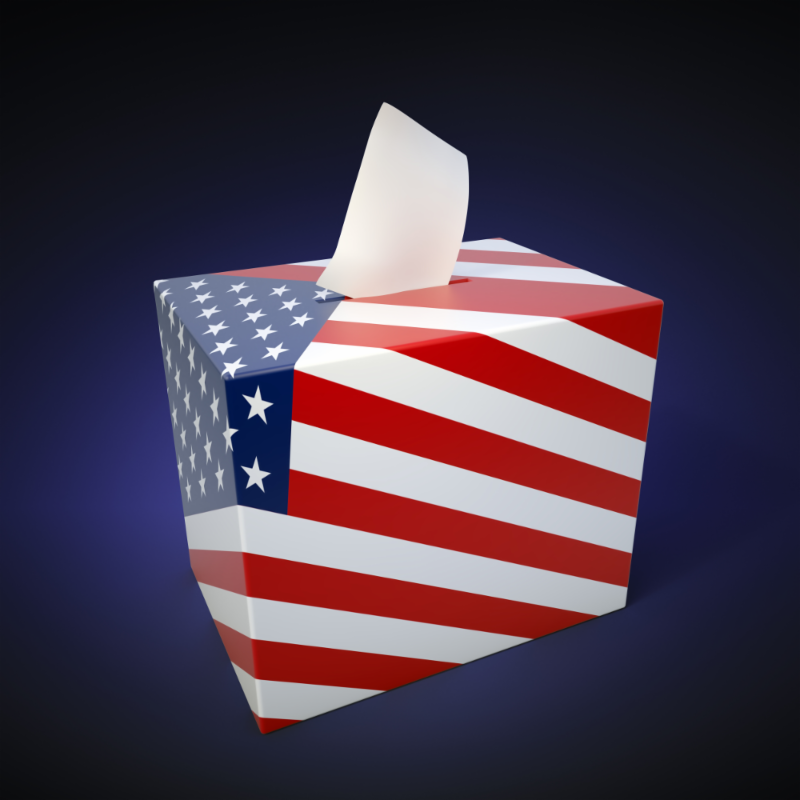 A week from today, Missouri voters will head to the polls to cast votes in the state's presidential primary election. 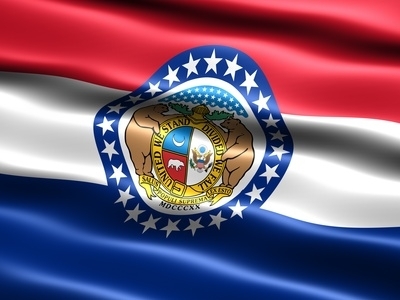 On Tuesday, March 15th, Missourians will cast ballots to help determine the Presidential nominee for the Democrat, Republican, and Libertarian parties for the November 2016 general election. While primary participants will be voting for the candidate they prefer to be the nominee of their political party, the process will actually be determining the allocation of delegates to the national convention of the respective political parties. 84 delegates from Missouri will be chosen to attend the Democrat National Convention in Philadelphia in late July. 71 of those delegates will be determined on a proportional basis based on the percentage of the statewide vote obtained by each candidate. 13 individuals will be chosen as so-called "super-delegates." These super-delegates will be composed of leading elected officials and officers from the Missouri Democratic Party who are free to vote for the candidate of their choosing. 52 delegates will be chosen from Missouri to attend the Republican National Convention in Cleveland in mid-July. The delegates will be allocated on what is often called a "winner-take-most" basis. If a candidate wins a majority of the Republican primary vote statewide, they will receive all 52 delegates. If no candidate receives an absolute majority, the candidate who receives the most votes statewide is allocated 12 delegates. The candidate who then receives the most votes in each of the state's eight congressional delegates will be allocated 5 delegates from that district. Since Missouri does not require voters to register by political party, voters can legally choose whichever party's ballot on which they desire to cast a vote. Voters who cast ballots on March 15th will find candidates listed who originally registered to be on the ballot, but who have since suspended their presidential campaigns. 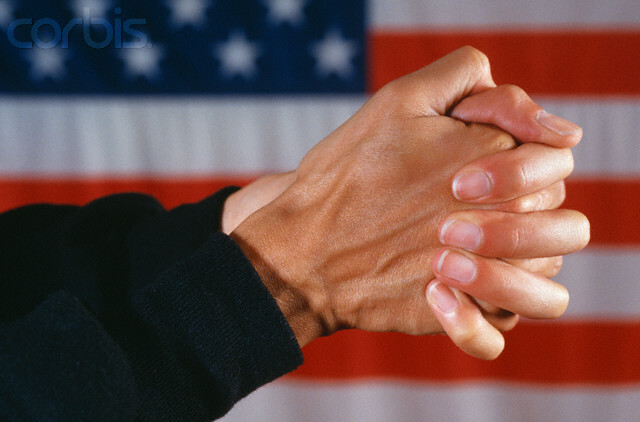 This Presidential election is one of supreme importance to the Christian community. Christian families in America have endured eight years under a President who has been exceedingly hostile to Christian values and Biblical principles. 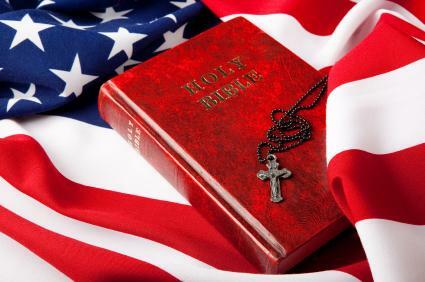 Christian voters are eager to elect a President who will honor and respect the Christian heritage of our nation, and who will preserve and protect the religious liberties of Christian people. The Family Research Council has prepared a Values Voter Presidential Voter Guide for Presidential primary voters. The guide provides information on the views and positions of the leading candidates for the Democrat and Republican nominations on a number of topics. The guide includes the stands and statements of candidates on several issues of particular concern to the Christian community. In choosing a candidate, there is no question that the platform of that candidate on issues like the sanctity of life, the traditional family, and religious liberty is of prime importance. 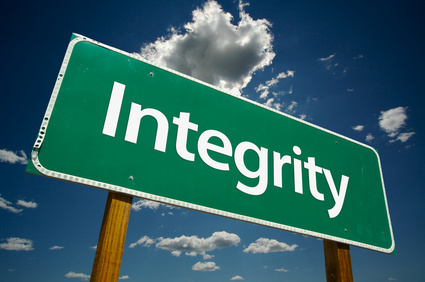 However, it is essential that Christian voters also evaluate the personal integrity of political candidates. How a person behaves away from the cameras and how they interact with their peers is often instructive as to the type of moral leadership that individual will provide. The manner in which a candidate campaigns for office also reveals a great deal about the true character of the individual. This Presidential campaign has been marked by a deluge of false malicious advertising and underhanded campaign tactics, much of which has come from candidates who profess to be fervent believers in Jesus Christ. The nature of the discourse between candidates in debates and on the campaign trail has been thoroughly juvenile and demeaning. It has long been a maxim in American politics that the behavior of elected officials is often a fairly accurate reflection of the values and temperament of the people they represent. This Presidential campaign has vindicated that proposition. The crude and crass nature of this campaign has been a true barometer of the vulgar and vile nature of American entertainment, media, and social conversation, and the rapid moral degeneration of American culture. Like so many Presidential elections, this one is pivotal because of the tenuous philosophical balance on the U.S. Supreme Court. There are currently four ultraliberal justices, three conservative justices, and one moderate. It would appear almost certain that the next President will nominate the successor to the late Supreme Court Justice Antonin Scalia. It is likely that a new President who has the potential to serve two four-year terms would be appointing additional justices in the years to come. The addition of just one more justice who has contempt for the founding principles of our Constitution would sound the death knell for our constitutional form of government. The religious freedoms of Christian families, Christian schools, Christian ministries, and Christian businesses would be in grave jeopardy. The passing of Nancy Reagan reminds us of the aspirations of her husband to preserve America as "a shining city on a hill." Ronald Reagan emphasized that our nation could only be strong if faith, family, and freedom flourished. America is truly at a crossroads. Will the light of that shining city be snuffed out or will it gleam again as a beacon of righteousness? We encourage you to vote on March 15th to ensure that the voice of the Christian community is heard. We urge you to weigh your vote with genuine prayerful consideration. May God bless us with a leader who will rebuild the character of our nation, and restore the Christian convictions that consecrated our country as "one nation under God."